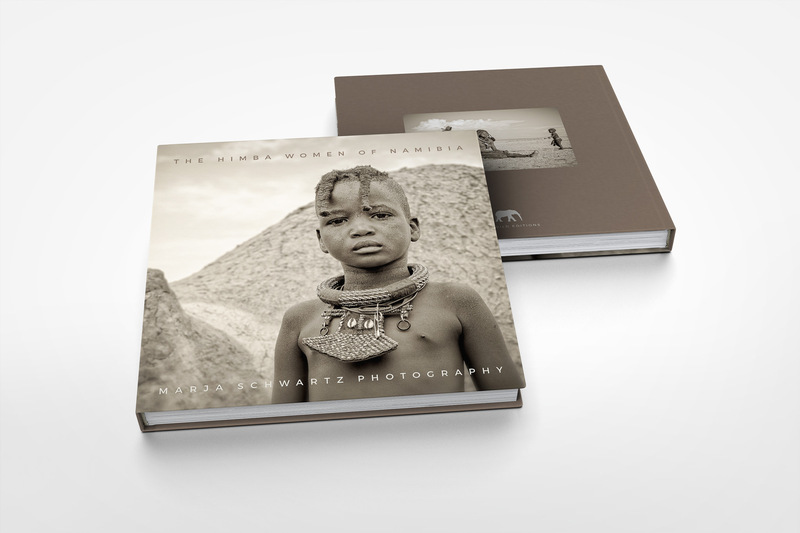 I am proud to present a selection of fine-art photographs in my new book The Himba Women of Namibia. 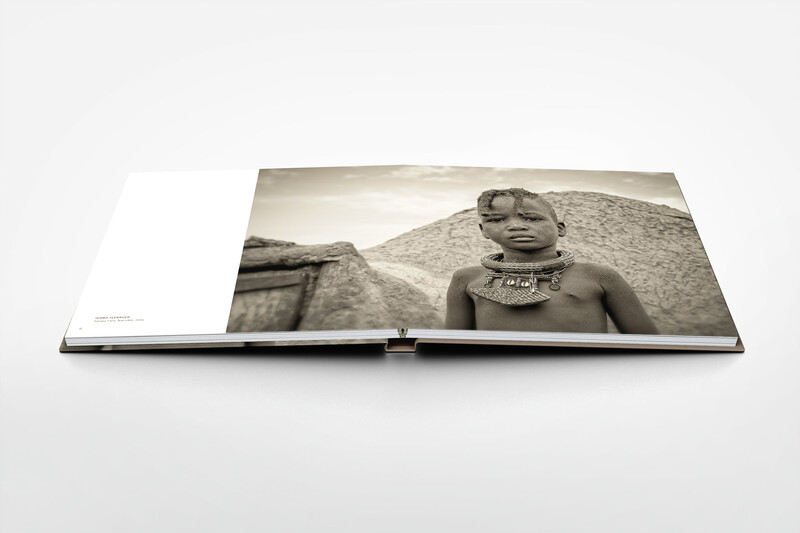 This tribute to vibrant tribal culture in Africa is a must-have for any lover of documentary photography. 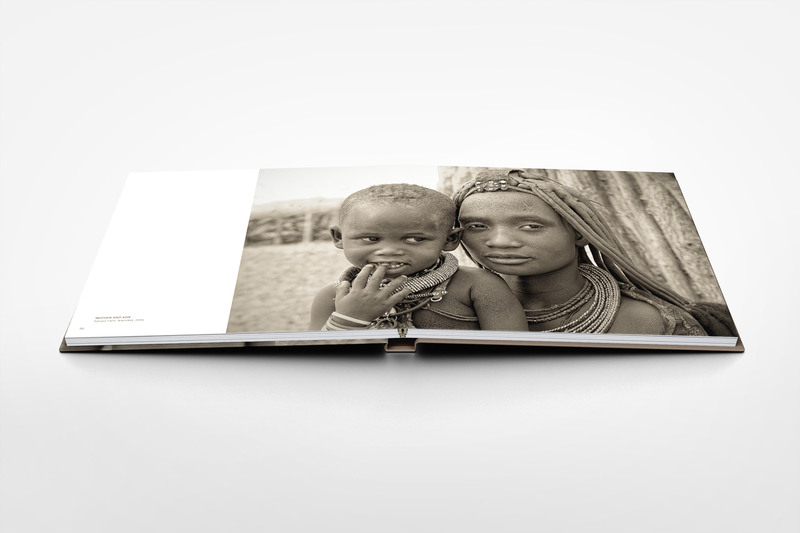 Order: To order the book, please just send me an e-mail. 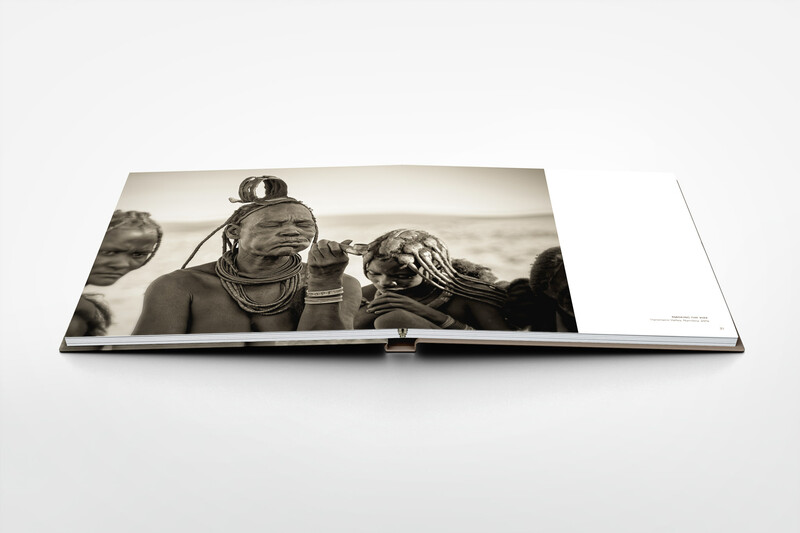 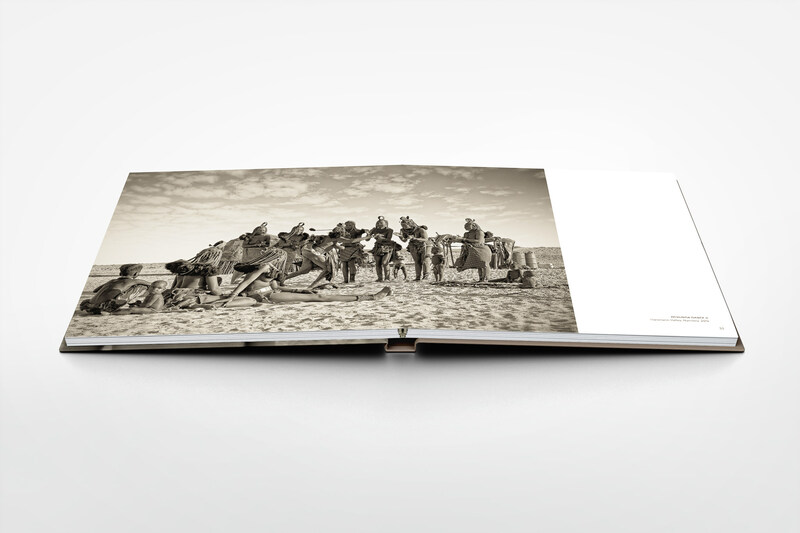 My new book “The Himba Women of Namibia” is a must-have for any lovers of documentary photography.